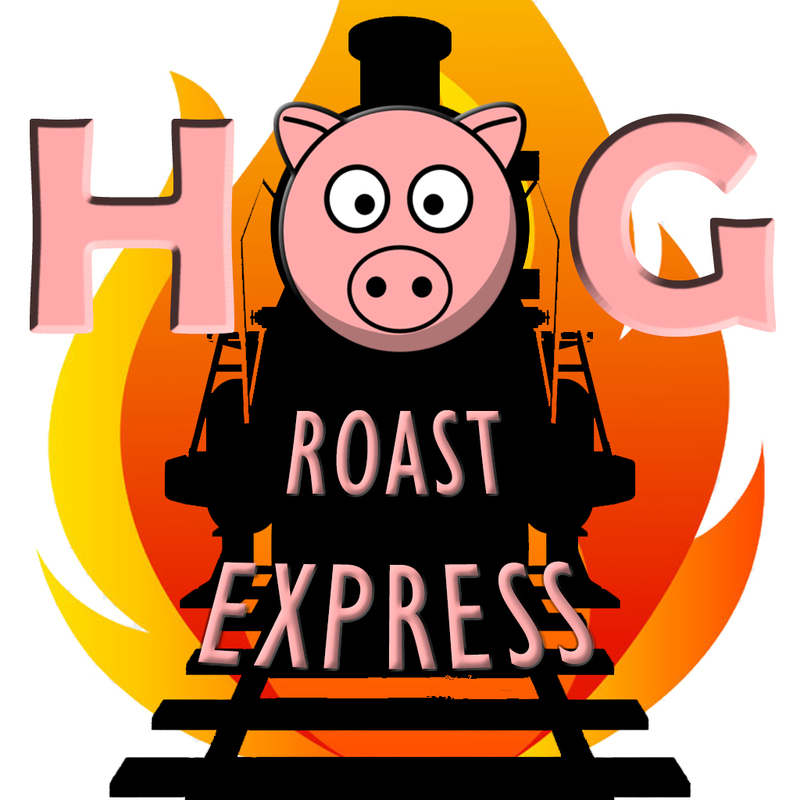 Enjoy a nostalgic evening on board our train hauled by a heritage steam or diesel locomotive with a good old-fashioned Hog Roast. Enjoy a nostalgic evening on board our train hauled by a heritage steam or diesel locomotive and a good old-fashioned Hog Roast. 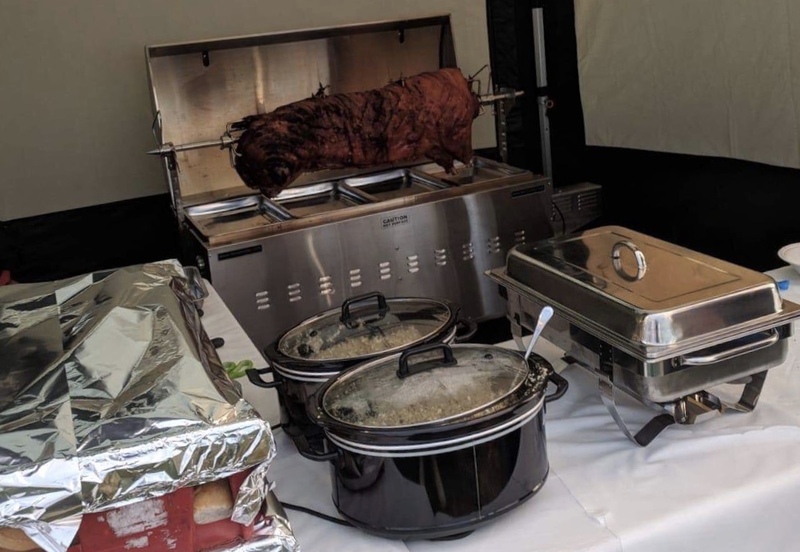 Stop at our Overton station while the engine simmers away in the background you will enjoy a generous portion of tender, slow cooked pork, delicious stuffing and tangy apple sauce in a roll, along with the all important portion of crisp cracking for the perfect hog roast. *(parties fewer than four may be seated with other guests). Parties fewer than four may be seated with other guests. Please note children are welcome but all prices are a standard fee.